"Don't forget to show love." Austin Perine's superhero alter ego "President Austin" shares these five words every time he leaps into action. But Austin isn't trying to keep Thanos from destroying the galaxy. Rather, he's using his allowance and would-be toy money to feed the homeless in Birmingham, AL. Four-year-old Austin first got the idea after learning that some panda bears abandon their babies, and they become "homeless." Austin asked his father if people can be homeless, too. Once he learned that many people are homeless, Austin sprung into action. 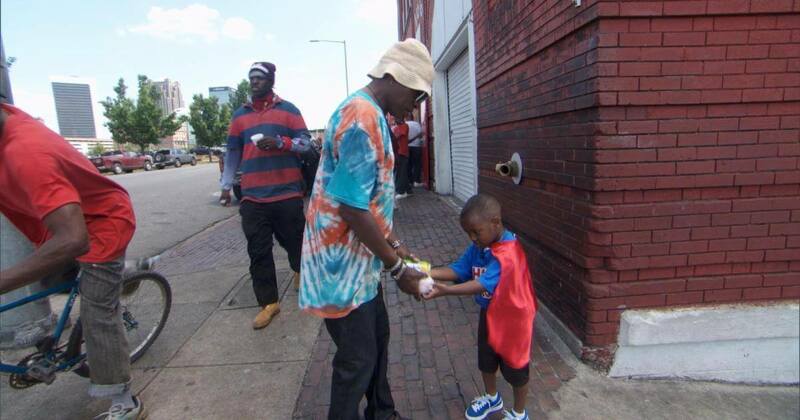 Once a week, he puts on his red cape and passes out sandwiches to Birmingham's homeless, telling each person, "Don't forget to show love." Thanos may have finally met his match.